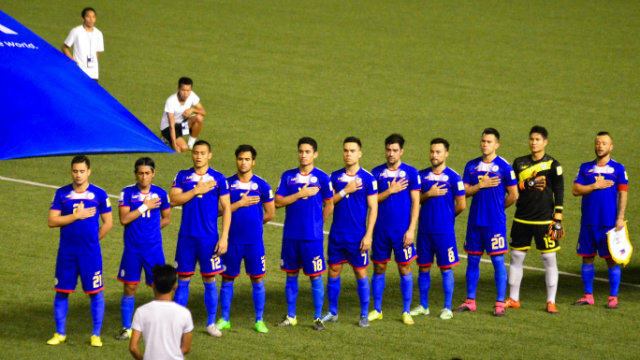 Philippine Azkals takes on Tajikistan today March 27, 2018 in 2019 AFC Asian Cup Qualifiers Game at Rizal Memorial Coliseum. Azkals needs to win or to draw the game for them to qualify in AFC Asian Cup first time in the history in Philippine Football. In their last game against the Tajikistan, Azkals won in a score of 4-3 last year June of 2017 in opponent hometown Dushanbe, Tajikistan. Watch the game tonight live on LIGA channel 86 and LIGA HD channel 183, game starts at 7:30 PM.